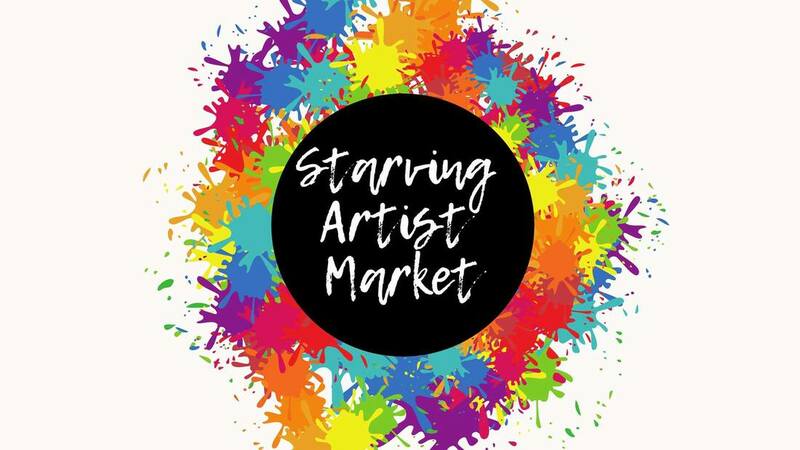 The Starving Artist Market, together with Charlotte Art League (CAL), brings together local, handmade artists from all forms, and gives you, the shopper, a truly one-stop-shop experience. Great gifts are easy to find here. Meet the artists, find something you love, and enjoy our market like we intended. Shop Local. Be Local. Love Local.